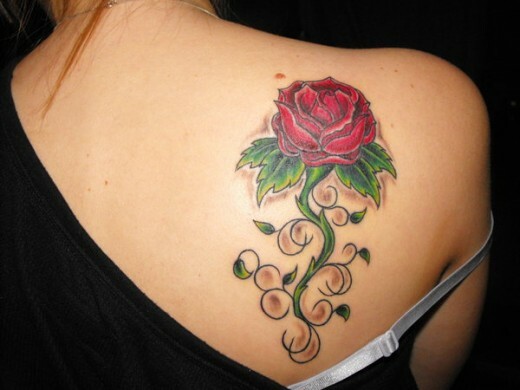 For others, the rose image refers to everlasting beauty, with the thorn meaning you can look but you can’t touch. 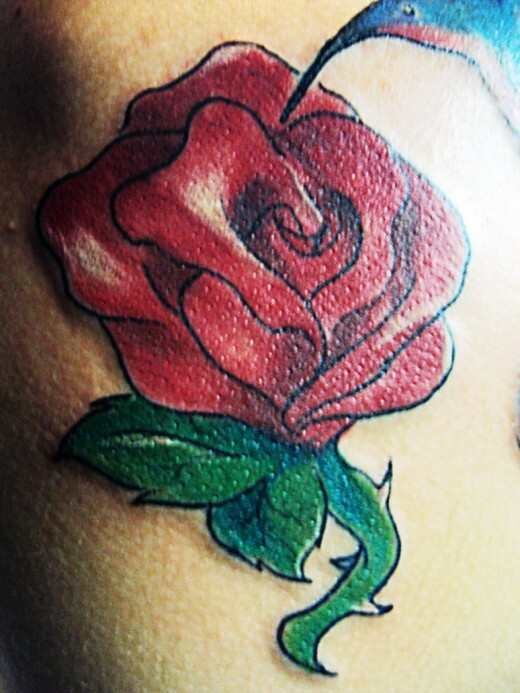 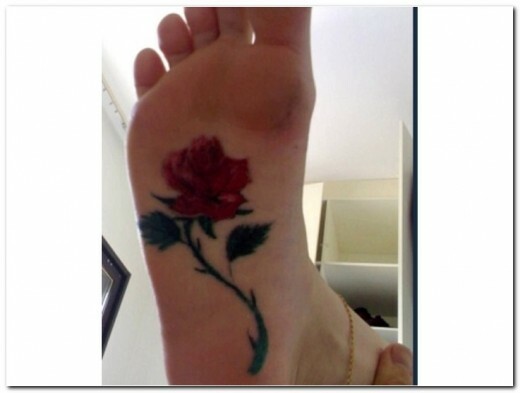 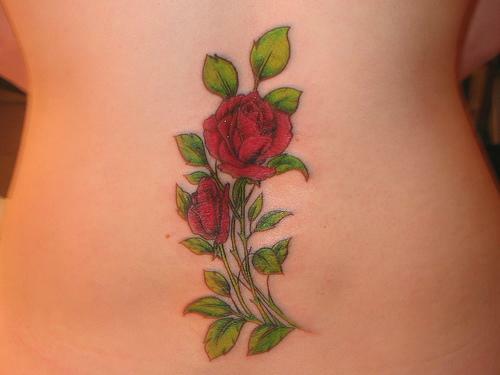 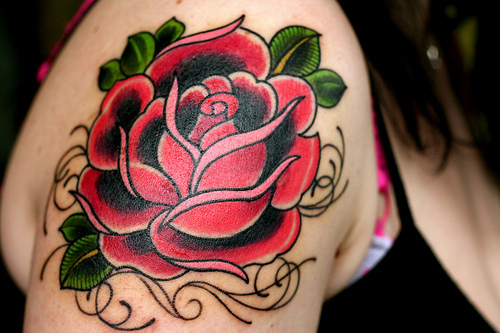 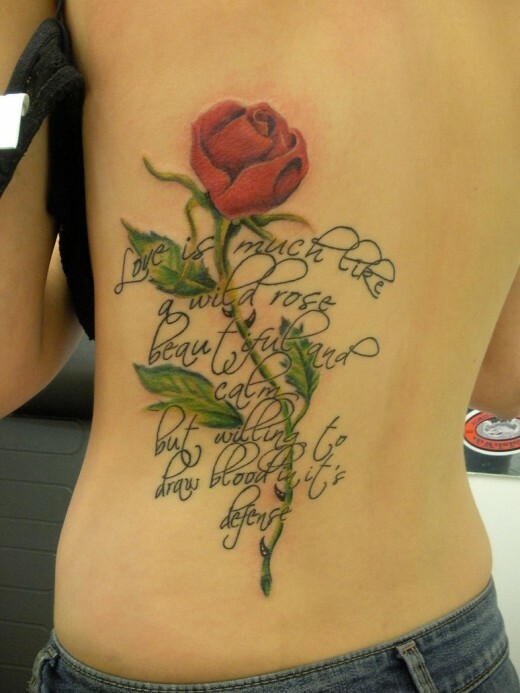 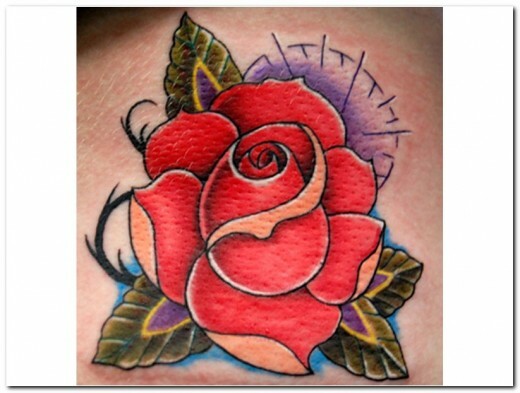 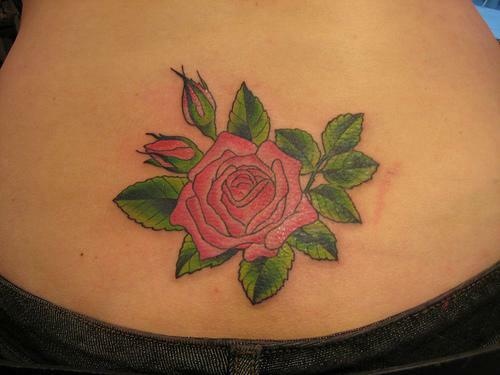 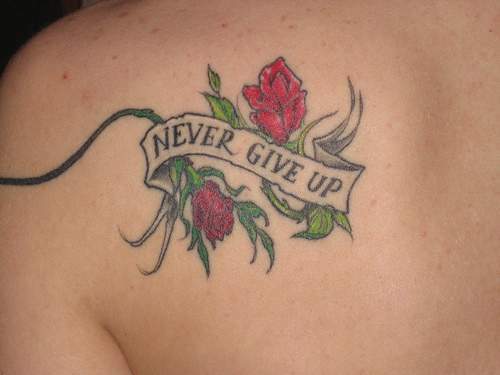 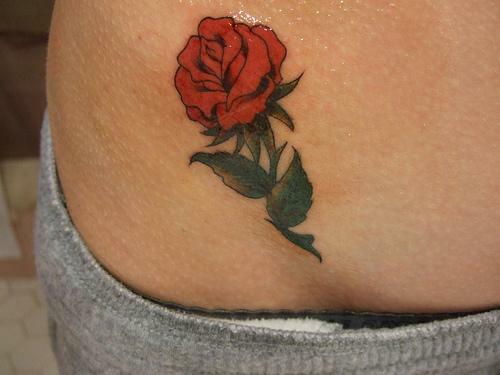 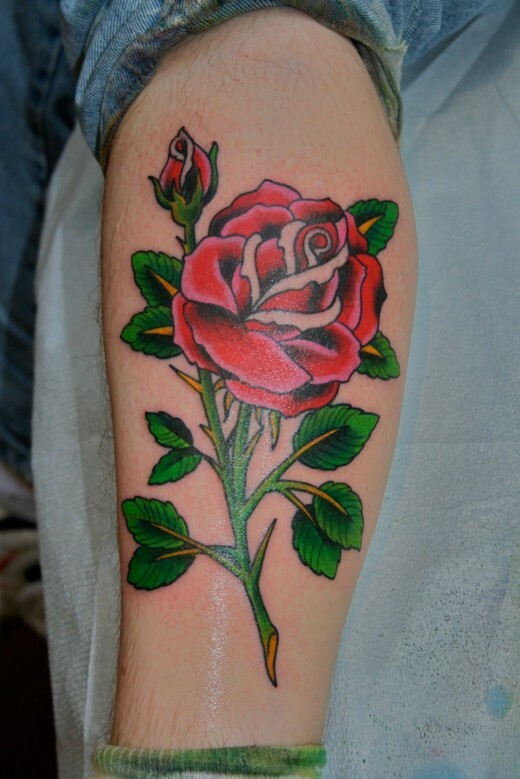 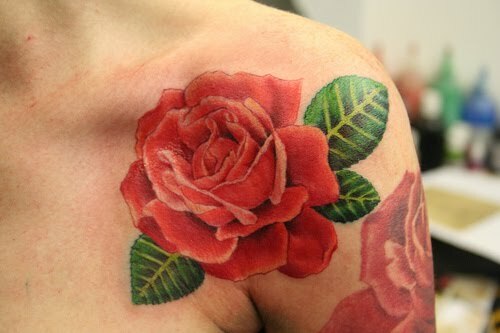 So today, in this post I’m going to share with you very attractive rose tattoo designs for girls and women. 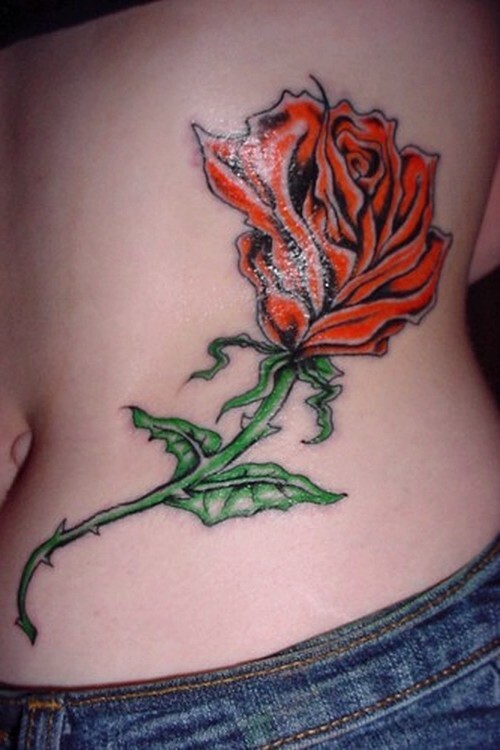 Hope you will have liked these amazing tattoo designs for your inspiration. 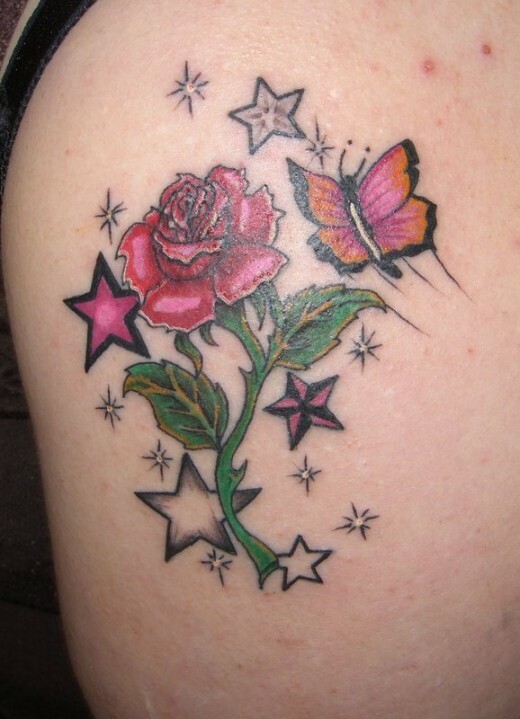 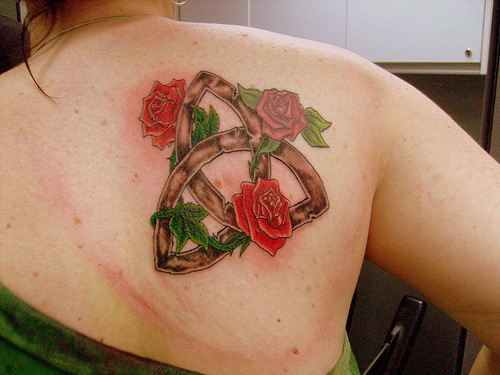 If you have any collection of tattoo designs then share related links with us via comments.